Release Date:10/27/2017;Notes:Limited picture disc vinyl LP pressing. 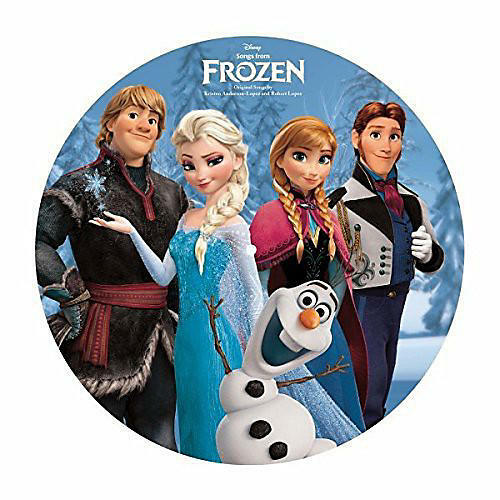 Celebrate the magic of Frozen with the now classic songs from the hit Disney film including "Let It Go," "Do You Want to Build a Snowman" and more on this collectible Picture Disc vinyl edition! Featuring stunning images from the film, this is a must-have collectible for any Frozen fan!